In a fast changing environment, enterprises need to constantly refine their processes in order to effectively meet the requirements needed for achieving on-demand collaboration in order to win new opportunities as a result of market evolution. This paper introduces the global and common Workflow for cross-enterprises collaboration. A problem that stems from the global Workflow is the need to integrate running ad hoc processes whose descriptions unpredictably change to accommodate the business agility. 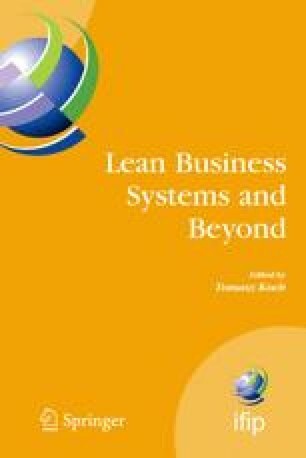 Through this paper, we propose an approach based on synchronization points between processes of two or more enterprises. These points act as mediators to interface ad hoc processes without considering their definitions at the design time neither their evolution during the execution. A case study, relating to eprocurement, will illustrate the introduced concepts.